Attendees: Will, Bob, Al, Scott, Terry, Ted, Jeff, Karl, Dale, KVD, Rob, Michael, Matt, Dave. Jeff announced he will resign and will be moving to Florida. 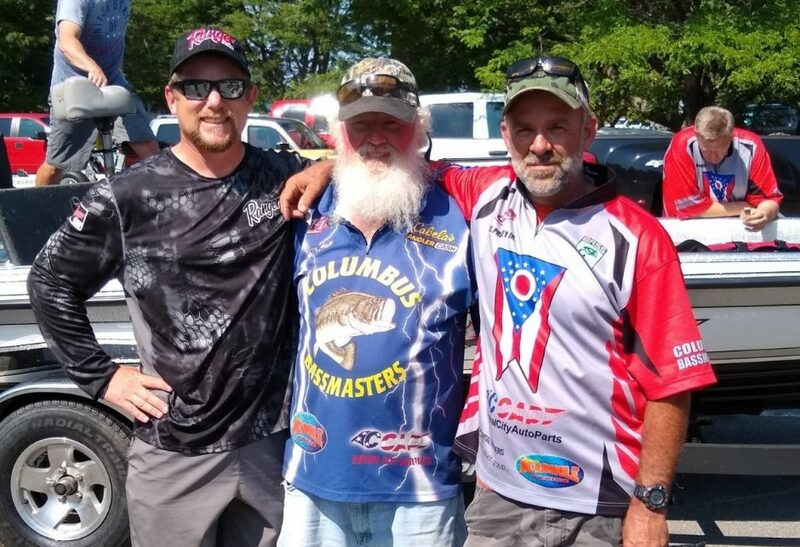 Tournament Director – Clear Fork Results – Bob Pharris winning with 2 fish, followed by Dan, Rich and Dale. Karl asked if we can help bring in any donations for Hoover Fishing Seminar set for March 2nd. Hartley Hawg Banquet is November 14th which is meeting night. We can have a short meeting at Banquet if needed. Motion was made and seconded with all in favor of Matt taking over as Club Treasury.